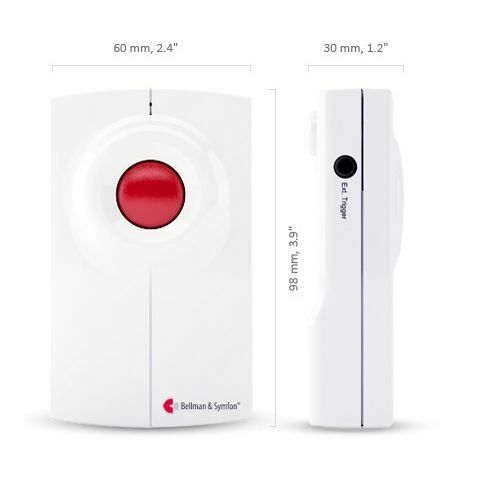 The Bellman Visit Baby Cry Transmitter, Push Button Transmitter, Telephone Transmitter, Ionisation Smoke Detector and Wrist Receiver pack provides improved audial alerts, providing both peace of mind and increased safety for anybody with hearing impairments. 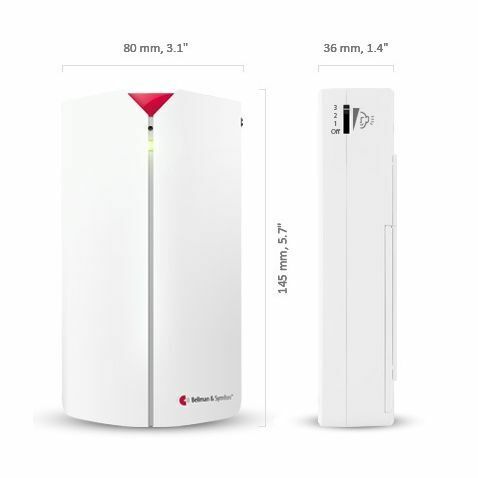 The Bellman Visit Baby Cry Transmitter, Push Button Transmitter, Telephone Transmitter, Ionisation Smoke Detector and Wrist Receiver pack has been designed to offer anybody with hearing difficulties a more practical and reliable approach to receiving and hearing alarms and alerts. 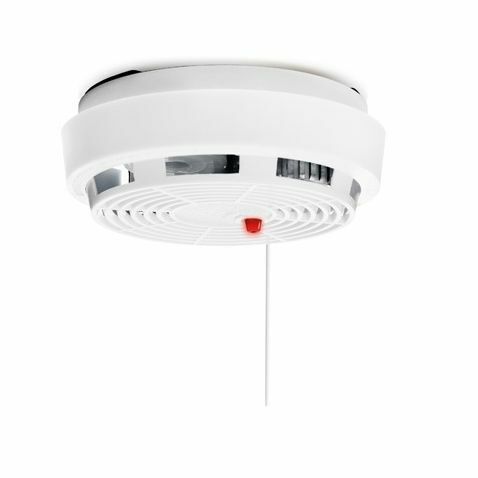 The Ionisation Smoke Detector highlights the potential danger of fire in the home. It provides an alert for when the battery is running low, ensuring that it can maintained in efficient working order to help provide constant protection and alerts should fire break out in the home. 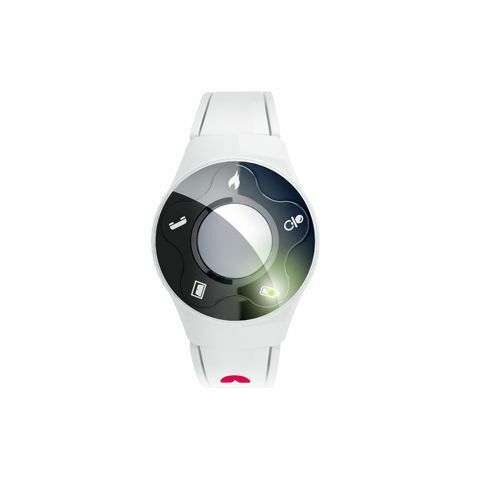 The Wrist Receiver can be worn on the wrist so that alerts can be transmitted straight to the receiver. This will eliminate the need to stay by the door or the phone when expecting a visitor, as the alert is sent straight to the wearer.